If you developed a top 10 list for Bible characters, Moses and Elijah would probably make the cut. Men of strong faith, used mightily by God, and respected by the people they served. Yet, both had moments when they struggled, when self-pity took root, and discouragement followed. The biblical accounts of their struggles are helpful, because God answers them, revealing his perspective on their situations. What you learn from Moses and Elijah is that we are most prone to self-pity when see ourselves improperly. That improper view of self (and ultimately God) distorts the truth. Then the LORD said, “I have surely seen the affliction of my people who are in Egypt and have heard their cry because of their taskmasters. I know their sufferings, and I have come down to deliver them out of the hand of the Egyptians and to bring them up out of that land to a good and broad land, a land flowing with milk and honey . . . (Ex. 3:7-8). Moses was on the road to the Promised Land when the unsatisfied desires of the Israelites put him over the edge. It’s not that Moses hadn’t heard their complaining before, but this time was unique; because, Moses assumed the burden to be his that only God could bear. Moses heard the people weeping throughout their clans, everyone at the door of his tent . . . Moses said to the Lord, “Why have you dealt ill with your servant? And why have I not found favor in your sight, that you lay the burden of the people on me? (Num. 11:11). God never placed the burden of the people on Moses, Moses assumed it. While his life was typically characterized by humility (Num. 12:3), in this situation he thought to highly of himself. God was not placing a burden on Moses that he was to carry alone. 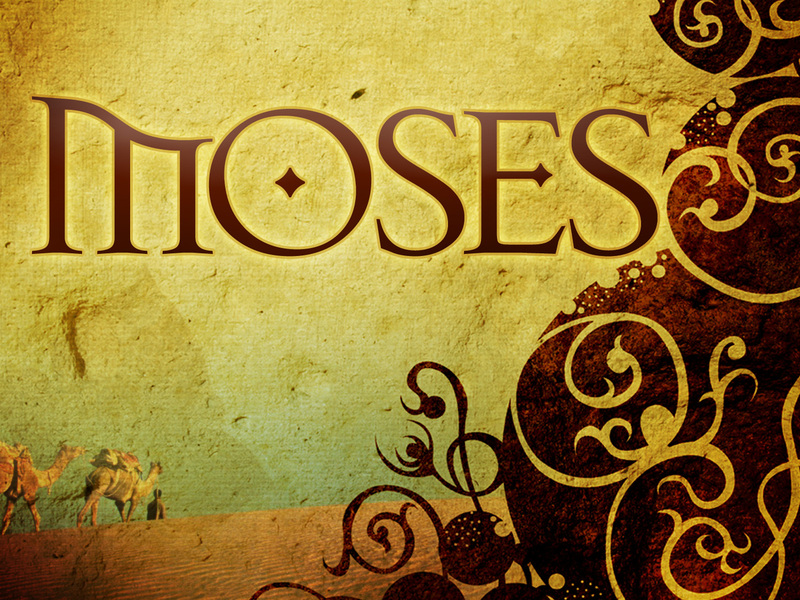 Moses seems to have forgotten that God was the one who had promised to deliver the people. For a moment, Moses saw himself in the God position – as if the burdens of the world were his alone to bear. Trying to hand a seemingly impossible situation on his own brought about his bout of self-pity. God had promised Moses he would not have to walk this road alone, but briefly Moses looked around, felt alone, and lived that way. Ultimately, the burden was too great, and he reverted to self–pity under self–imposed pressure. This entry was posted in Christian Living, self-pity and tagged bible characters, faith, moses moses, religion, slavery in egypt, theology.